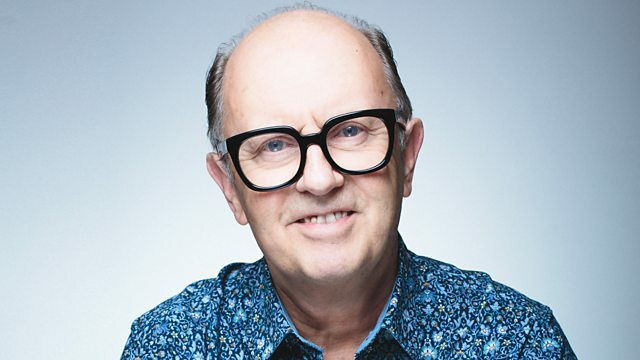 Rodigan has a Scorcher from Protoje ft Chronixx. Plus live music recorded in Jamaica from Sycorah. Lucien Entertainment - Heavenly Sweetness. Remix Artist: Green Lion Crew.